Bruce Springsteen and the Dropkick Murphy's released a three song album to raise money for the Boston marathon victims and their families. The three songs are available now on iTunes for only $1.29 which features a new studio version of "Rose Tattoo" featuring Bruce Springsteen. The other two tracks were recorded live at a Dropkick Murphy's concert. 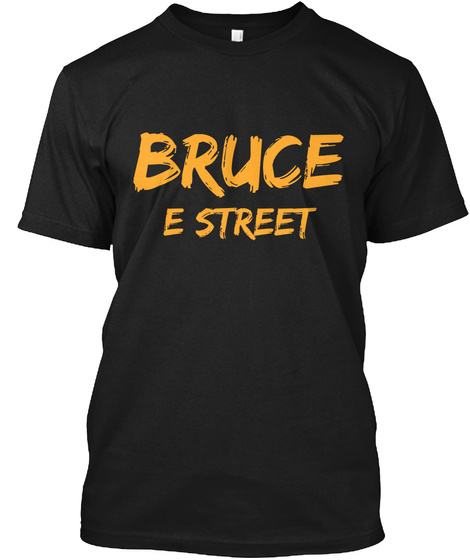 So head on over to iTunes and buy the album, the money goes to a great cause and you get a new Bruce song to listen to!